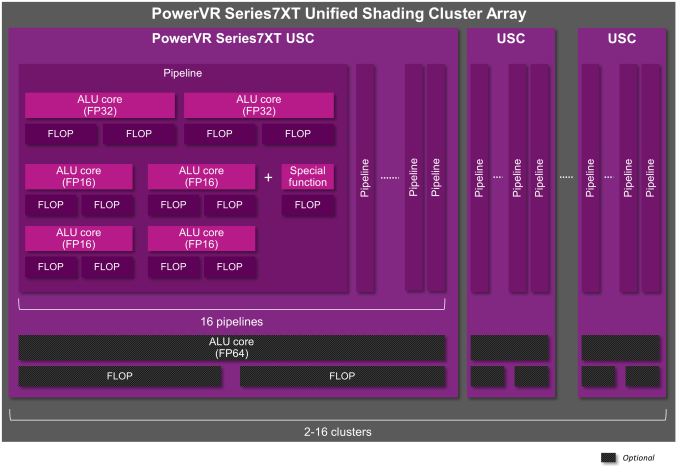 I wonder why Samsung has dropped PowerVR for their Exynos in favor of Mali. And sub hour times-on-batter => usless device. And mobile (ultra low power) GPU technology is actually the fastest advancing technology so far. 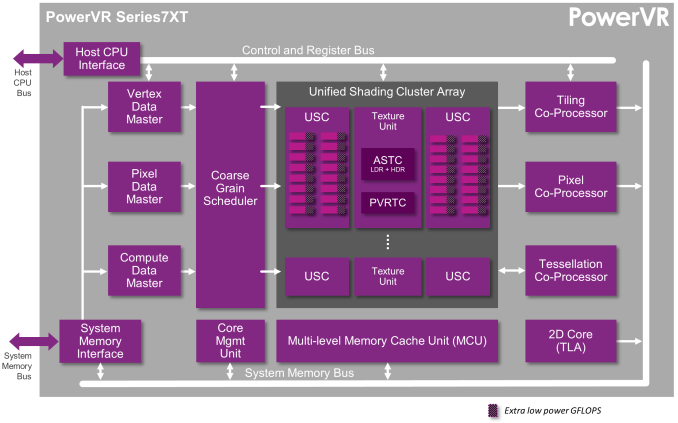 The GX6650 reaches well over 300GFLOPS on a same TDP as GSX 543MP4 used to reach around 50GFLOPS in the Vita. 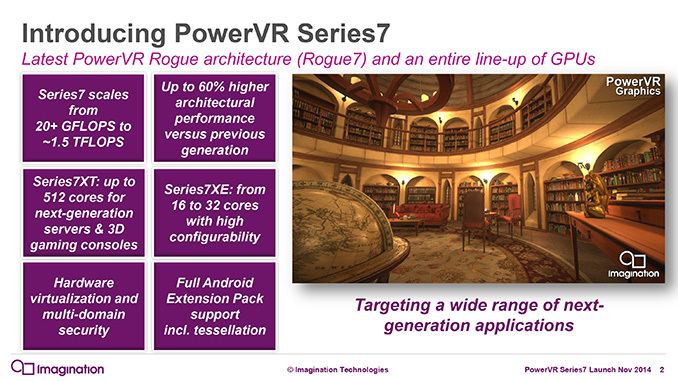 The Adreno 430 will reach over 250GFLOPS in 3W TDP, and will be out in smartphones in a few months. Can You defend that claim? What if we normalize it against used power. Cause if we get FPS/W its not so rosy for mobile. Reason is simple. Mobile GPUs also had biggest W budget increases! Bigger and bigger batteries meant that performance would not needed to be limited. Wats, node process, architectures VS node process, architectures. Oh I wouldn't lay the claims out if I couldn't defend it. 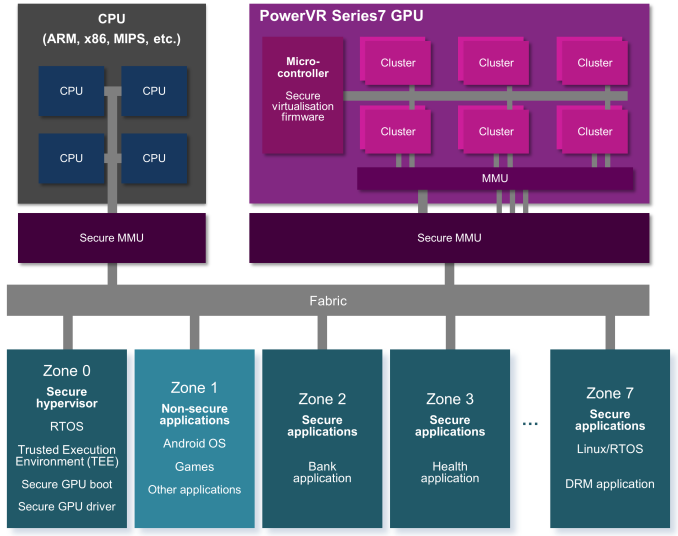 It is super easy and should really be obvious to anyone with some interest in mobile chips. Here, behold the technological advancement. The Alpha has smaller battery, same sized screen of same resolution, yet it's GPU is on average 8 TIMES faster. And the cherry on top - go for battery endurance comparison between the two. iPad Air 2 has only 50% battery, same sized screen and resolution, and its GPU is approximately 5 TIMES more powerful. Note 3 with the bigger and far more dense screen and almost equal battery capacity actually improves on the endurance. 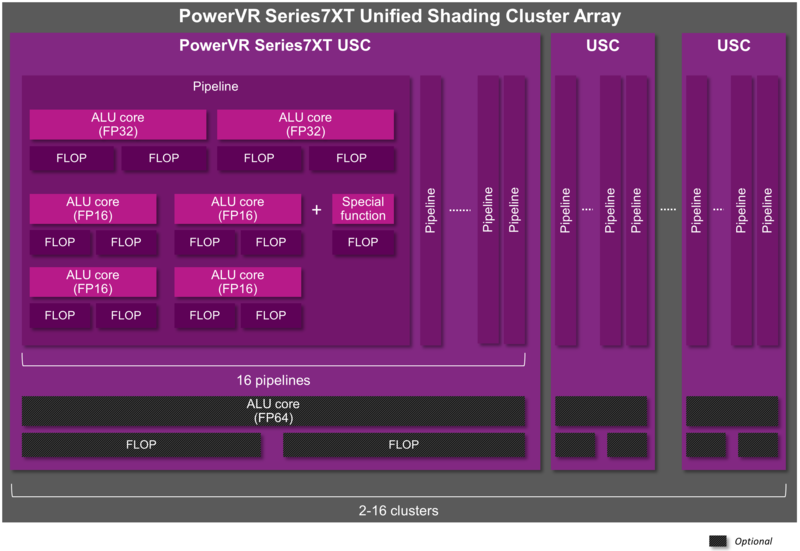 But the real kicker - its Adreno 330 can do 158 GFLOPS, compared to Note 2's 20 GFLOPS! 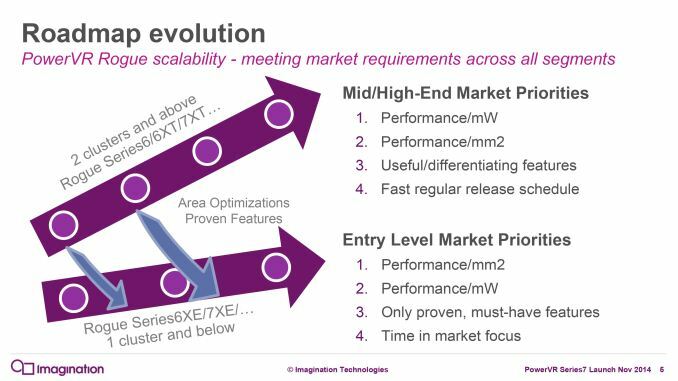 Of course, the process difference plays its part but the architectural efficiency improvements are much greater (for example Mali T8xx and PowerVR series 7 designs this year are bringing yet another 40% and 60% efficiency improvements in the SAME process and clock speed compared to previous generation). 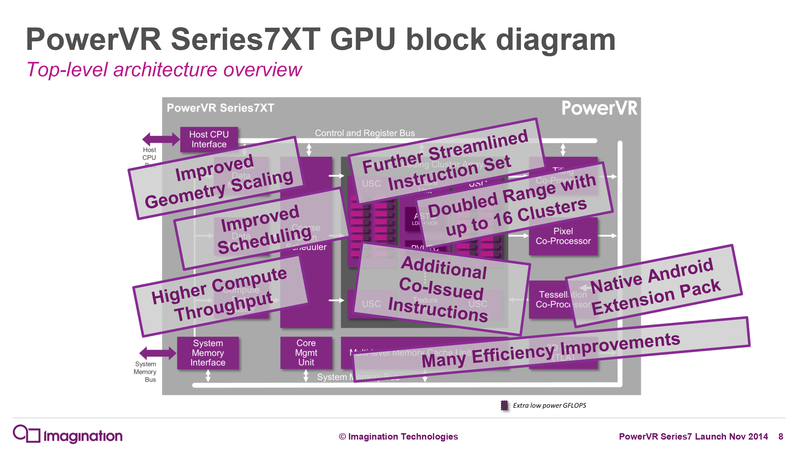 And overall advancement in mobile GPU fps per watt is nothing short of unprecedented. A ~50% improvement, combined with a node shrink, is nothing to sneeze at. I really though we would be stopping the enormous yearly improvements by now. Glad I was wrong! This thing should be very close if not better than Intel HD 5000, which are the current macbook airs gpu.